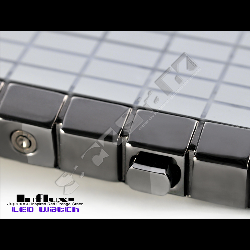 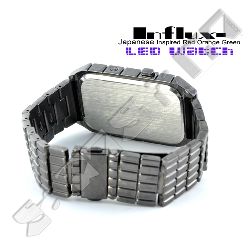 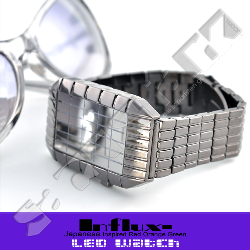 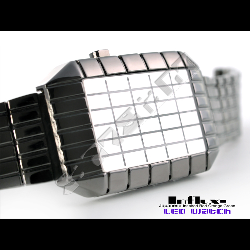 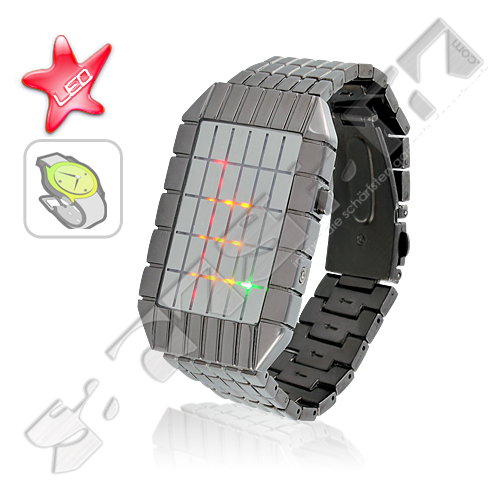 Light up your world with the Influx Japanese LED Watch. 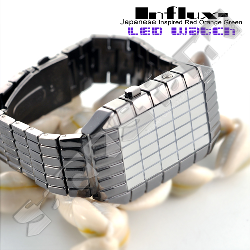 Featuring a playful, yet majestic array of red, orange, and green, the Influx LED Watch emanates an aura of sophistication and is made for those who can appreciate the finer things in life. 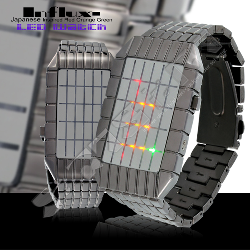 No, it is better because it costs almost 1/10th the price of a Tokyo Flash watch and is also backed by our famous 12 month warranty.